to move by the Holy Spirit boldly and to live by the Truth! 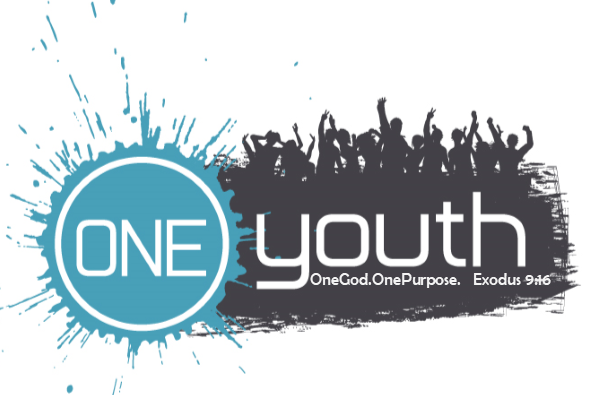 For youth grades 7th through 12th! at the One Church Event Center (1600 E 141st Street, Glenpool) across from the church! 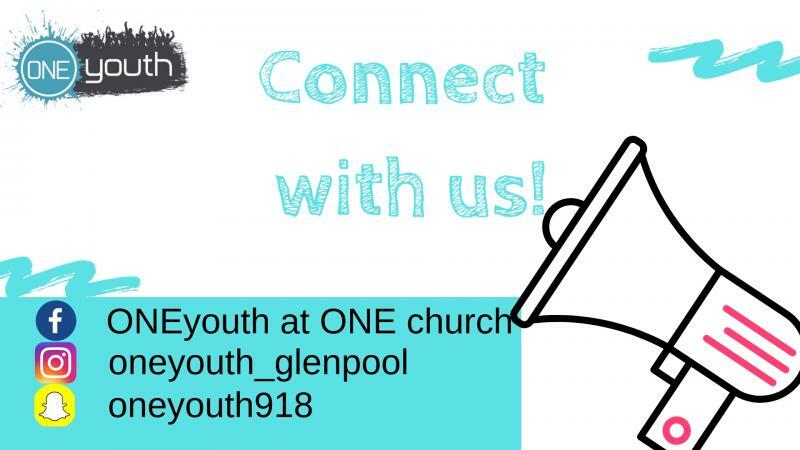 One Church Youth Facebook Page for ONE Youth. Copyright 2015 One Church. All rights reserved.